Little’s Photography Mini Sessions are perfect for “In-Between” sessions. They are sessions where you want to capture a great outfit, dance costume, holiday apparel, or missing front teeth. Little’s Mini Sessions are also great for those who have panic attacks when they think of waiting in long lines at a chain photography studio and want the comfort of a beautiful studio and attentive service but are not yet ready for fine art custom portraits. Mini Sessions are a great way to get to know our photography team and find out for yourself why we are Fort Lauderdale’s top photography studio for over 20 years. What Do Mini Sessions Cost? For only $249 you’ll receive a 20 minute studio session with the look of your choice and your favorite image retouched and delivered in digital format. Portrait prints in all sizes starting at $39 and custom framing available. What’s the best part of a mini session? You can use them all year long. 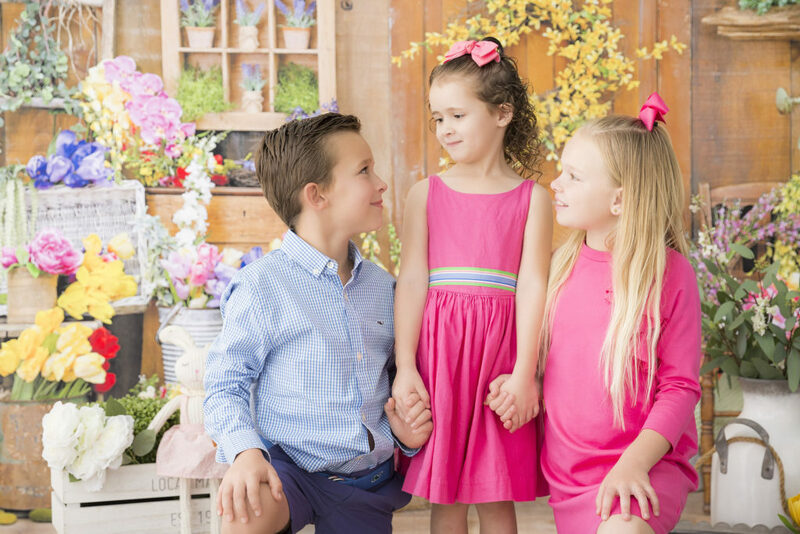 Because we don’t theme the whole photo shoot, many of our clients take advantage of the timeless look to update their family portrait, or children’s portraits for the home. You’ve seen it before – quick and cheap mini-sessions by startup photographers who have props where it’s hard to see the people hidden in all that stuff. Little’s Photography is different. We use our talent and experience to highlight the love and connection you’ll want to remember for generations to come.